A new book which I have already read is about testing. 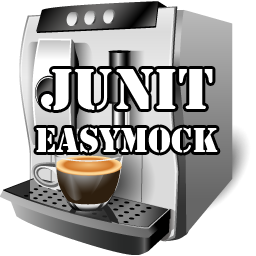 About white box testing in java. 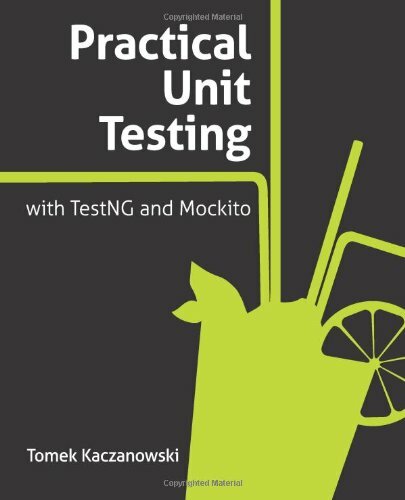 A new of the book is "Practical Unit Testing with TestNG and Mockito". 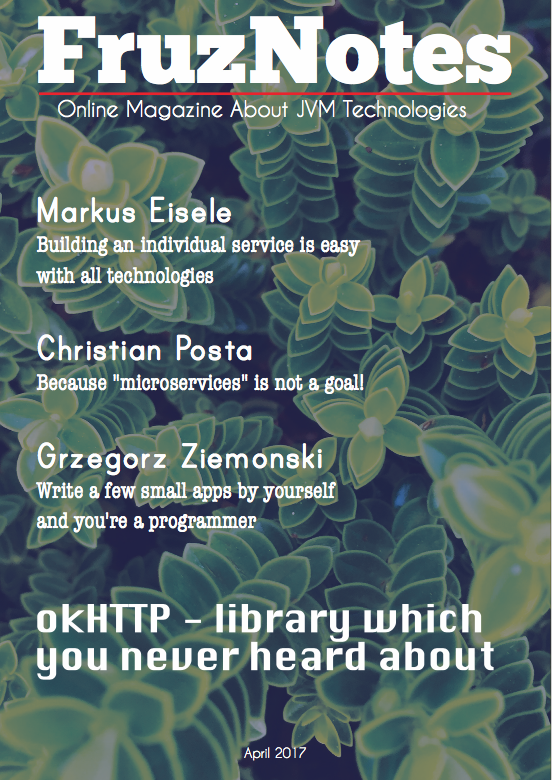 An author of the book is Tomek Kaczanowski. 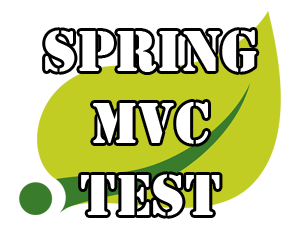 Before I'll start a book review I want to mention that I have had previous experience in unit testing, but this book has opened for me new aspects in unit testing.